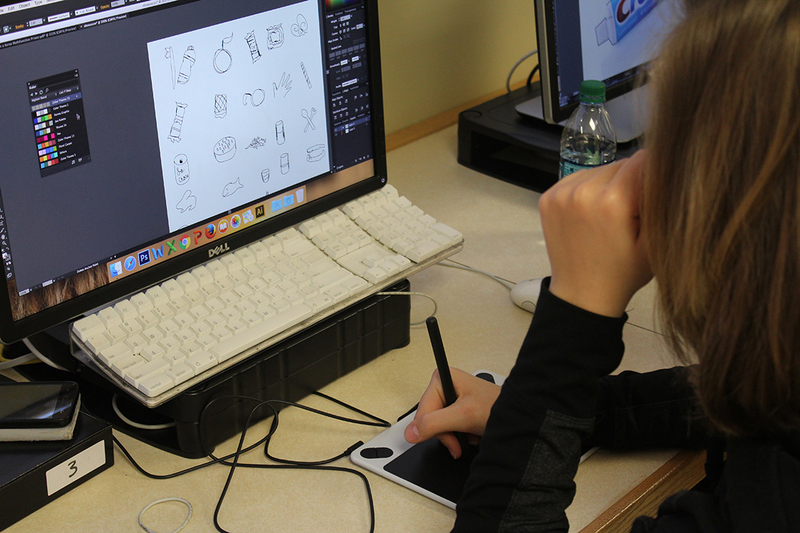 A huge thank you to each of our generous donors who contributed to the Graphic Need for Graphic Artists fund at Southeast High School. Your donations purchased 2 digital drawing tablets for the students, which allow them to learn how to paint and edit images digitally. 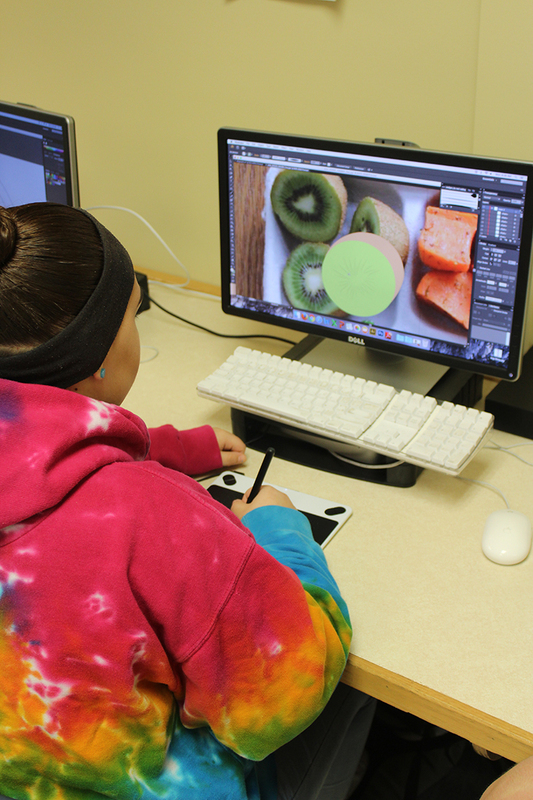 Becoming fluent with this technology will better prepare them for a career in graphic design.